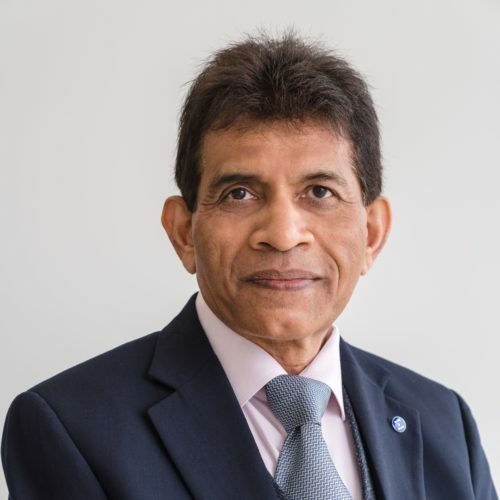 Bharat qualified as a pharmacist from the University of Bath in 1971 and ran an independent pharmacy in Watford from 1977, where Sigma was born. His passion and dedication to the independent pharmacy sector, and his deep understanding of the healthcare industry was key in driving the company. His achievements have been recognised and seen him earn several awards. Bharat was proud to receive a doctorate from the University of Bath in 2013 for his services to pharmacy. 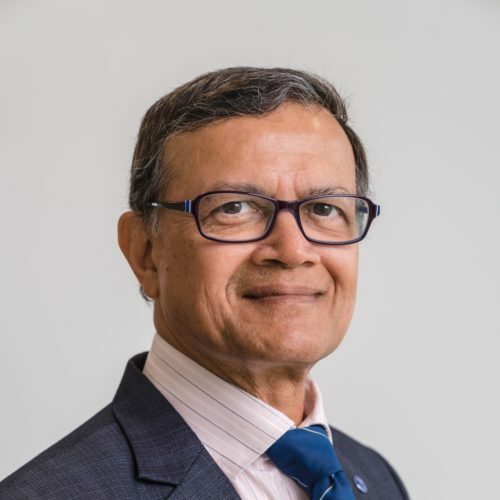 As a distinguished fellow of the Royal Pharmaceutical Society of Great Britain, and with over 40 years of pharmaceutical experience, he is recognised in the industry as ‘an Ambassador’ for pharmacy. Bharat is an avid Formula 1 fan, and is keen on giving back to the Asian community. He is involved with numerous charitable organisations serving as a trustee or chairman. Manish is a co-founder of Sigma and has over 30 years of financial and accounting experience. In addition to his role as Financial Director, Manish worked at King & King Associates from 1976 – 1981. He obtained a degree in Economics from Newcastle University in 1975. Manish is a keen cyclist and also enjoys skiing, tennis and travelling. He also invests his time working with several Asian charities with philanthropic goals. 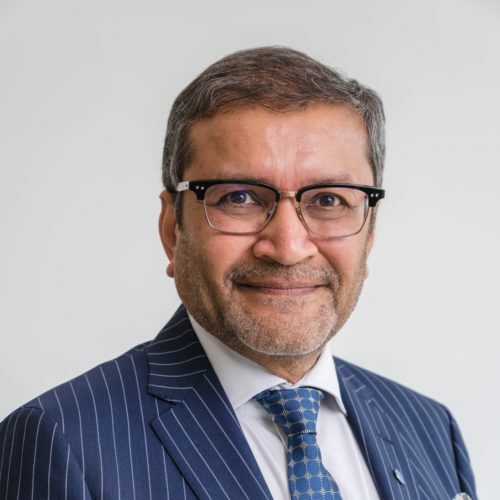 Kamal joined the company in 1987 when he initially began learning about the operations of the business before taking over the management of logistics. He was appointed to the board in 1988. Since then, his contribution to Sigma’s growth has been invaluable, and has helped the company establish its ever expanding portfolio of services, as well as developing one of the most comprehensive ranges of OTC medicines in the distribution market. Kamal is a gym enthusiast and enjoys working out on a regular basis for health and fitness. Similar to his two elder brothers, he is also heavily involved in supporting Asian charities and the Asian community at large. Hatul was the first of the second generation to join the family business with the acquisition of Sigma’s first pharmacy retail outlet, in 2003. Since then, several other retail pharmacies were acquired which Hatul continues to manage. Hatul graduated from Kings College in London. Hatul was appointed to the board in 2011 managing the new Activaids brand (previously called Sigmobility) and Sigcare. Bhavin joined the company in 2009 to manage the export department, and was appointed to the board in 2011. In addition to managing the export department, his role has evolved to also overseeing the SigCover brands, as well as the Clinical Trials supply of medicines. His primary responsibility is for all of the Company’s finances. Bhavin graduated from the University of Warwick in 2004 with a degree in Economics. That same year, he joined Deloitte (specialising in Corporate Tax) where he then qualified as a Chartered Accountant before joining the family business. Bhavin has a keen interest in football and cricket and also enjoys travelling. 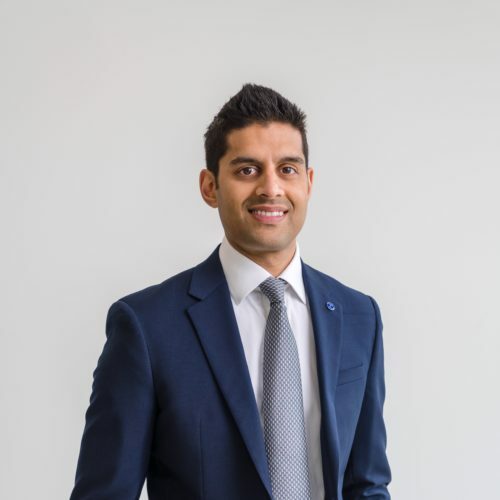 Rajiv graduated from the University of Nottingham in 2007 with a Masters degree in Pharmacy. 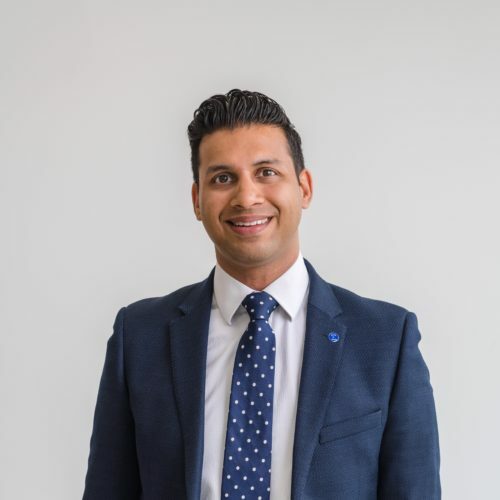 After successfully completing his pharmacy registration with Alliance Boots in 2008, and leaving life as a radio and club DJ behind, Rajiv joined Sigma in 2009 heading up their new business divisions. 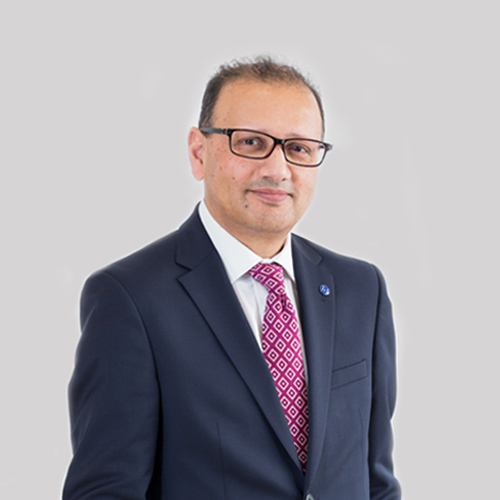 He was appointed to the board in 2011 and served as the firm’s Sales Director to the independent retail pharmacy sector till 2018 and has since become Sigma’s Innovation Director. He also holds an MBA from Warwick Business School. Rajiv remains an avid Arsenal fan, dog-lover and enjoys staying fit playing football or at the gym. Paras graduated from the University of Portsmouth with a degree in International Business Management in 2011. The following year, he joined the company as a junior buyer in Sigma’s growing over the counter (OTC) department. 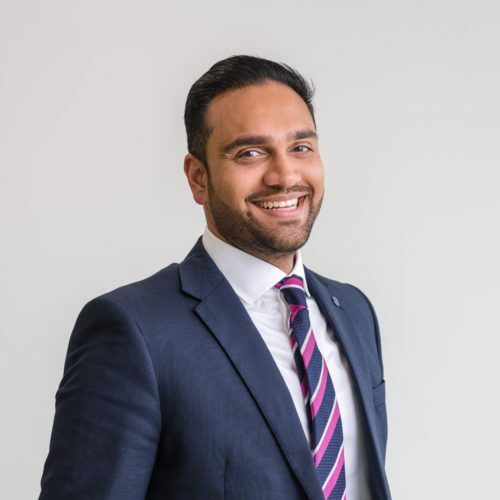 Working alongside Kamal, he has gained invaluable insight into the OTC market and currently overseas all of the buying. Paras was appointed to the board of Directors in 2001. Paras is also currently studying at Warwick Business School to acquire his MBA. Pravesh joined Sigma as the Operations Manager in early 2017, and later that year appointed to the board. He has played a vital role in helping lead the warehouse team to prepare for the launch of the automated HD House. Pravesh has over 10 years of experience in the supply and logistics division. Prior to joining the Company, Pravesh was Operations and Supply Chain Manager at Gee Lawson (Division of Lehvoss Group), from 2012 – 2017, and at Community Foods from 2010 – 2012. He obtained his Bachelors degree in MultiMedia Information Systems from Kingston University in 2005. Pravesh enjoys several sports including football and cricket, and spending time with his family. Raj Graduated in 1985 with a BSc in Management from the University of Michigan, USA. He joined his family retail pharmacy business before relocating to the UK in 2002 with his family. Raj joined Nucare plc Buying Group where he worked with the board to manage the 35 strong pharmacy retail group. Raj was closely involved in the hand over after being acquired by Phoenix. 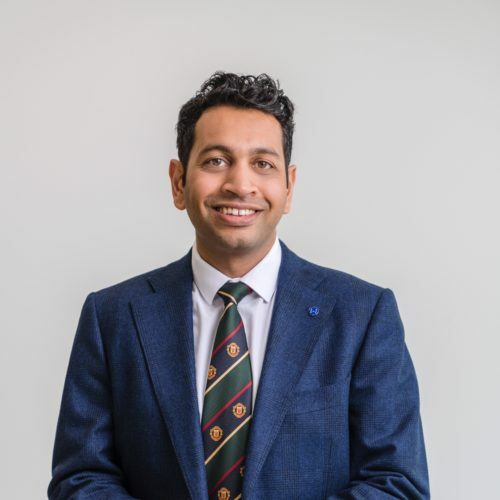 He joined Avicenna in 2008 as their Commercial Director and was instrumental in growing their membership and worked with CEO to grow shareholder value including start of their retail pharmacy group. 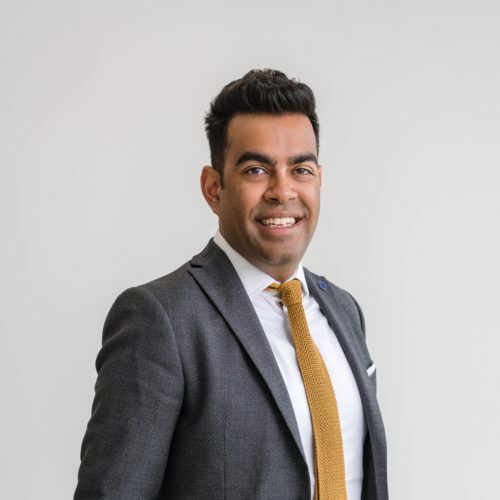 Raj joined Sigma in August 2018 as Commercial Director and is actively involved with the ‘second generation’ Directors in moving the business forward, to the next level. He loves trekking, travelling and watching sports. He’s also an avid Manchester United fan. He also loves spending time with his wife to create that balanced lifestyle now that the kids have left home.